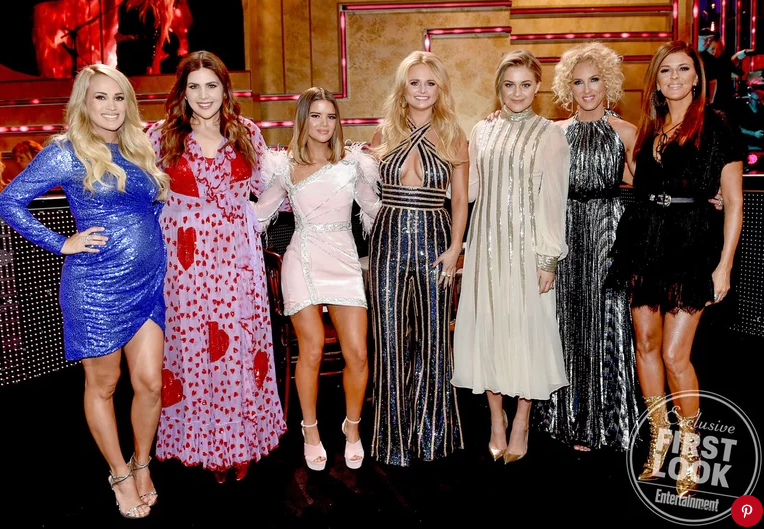 Last night the 2018 CMT Artists of The Year Awards were handed out and it was a great night for the women of country music. It was the first ever female focused event. According to E! News it featured some top notch performances. 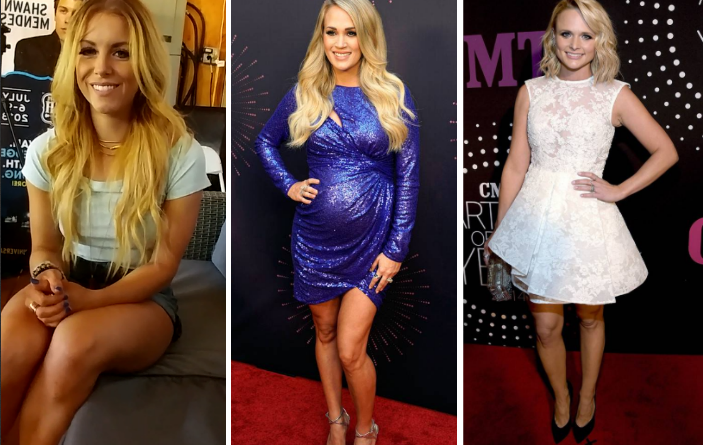 As EW reported, the ladies of country music have each other’s backs! Here in Canada, a female artist made a big splash in the country scene earlier this year. Lindsay Ell became the first woman in 10 years to have a number 1 hit on Canadian country radio when Criminal topped the charts. 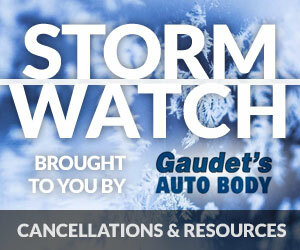 The Canadian songstress may be right and it certainly looks like that time might just be now. Listen to the audio report below. Below are some video highlights from last night.